Though he’d always been the outdoorsy sort, racing sailboats as a teen on the Great Lakes not far from his native Detroit, Adam Lowry remembers being bitten by the sustainability bug during an ecology lecture as a Stanford undergrad. He was riveted to learn about the ways in which ecosystems not only contributed to humanity’s survival -- via food, clean air, clean water and so on -- but also by how these systems might be optimally harnessed to fuel prosperity in the realm of business. “Over time, I realized that sustainability is the single largest business opportunity in the world,” Lowry says. Uncoupling commercial growth from resource consumption, he explains, necessitates product innovation and also disrupts deeply-entrenched consumer behavior -- thereby resulting in profound competitive and cost-saving advantages. 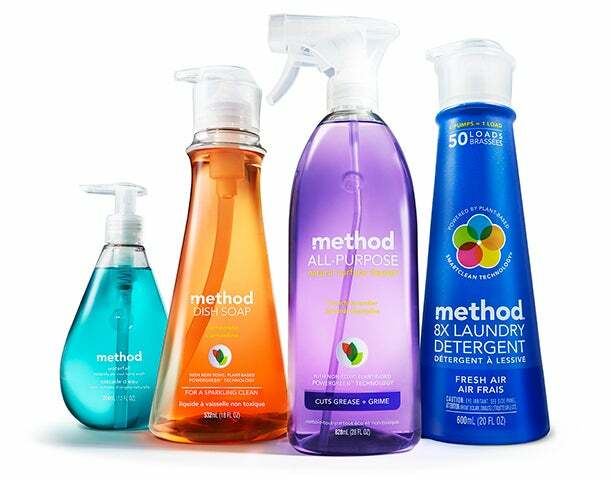 Perhaps there’s no greater testament to Lowry’s conviction than Method Products, the exuberant and eco-friendly cleaning brand he co-founded alongside his childhood friend, Eric Ryan, in 2000. With hand washes, dish soaps and detergents decorating countertops the world over, the company boasts 250 employees and well over $200 million in revenue to date. Method's colorful products decorate countertops the world over. As a living embodiment of Method and the industry’s first-ever LEED-certified plant, the facility is as eye-catching as it is eco-conscious. Its roof, for instance, comprises a 75,000-square-foot greenhouse that not only helps control building temperatures but also grows produce for local residents and restaurants. Method says it intentionally chose Chicago’s Pullman District -- a rough neighborhood with an industrial heritage -- in a bid to revitalize the local urban community. The facility will result in hundreds of new green jobs, Lowry says, to which many residents will be able to commute via public bus or train. A rendering of the South Side Soapbox. The plant is being unveiled as Method forays into new product categories. Last month, the company entered air care with a range of five scented soy candles touting lead-free wicks -- a decision inspired by its repute in the world of scent and its commitment to healthier homes, Lowry says. The new soy candle line. Looking ahead, Lowry believes that the way we shop for and use cleaning products is still primed for massive disruption. While the company’s profits are currently split evenly among its personal care, cleaning and laundry categories, he cites refills and ecommerce as two potentially critical growth engines.